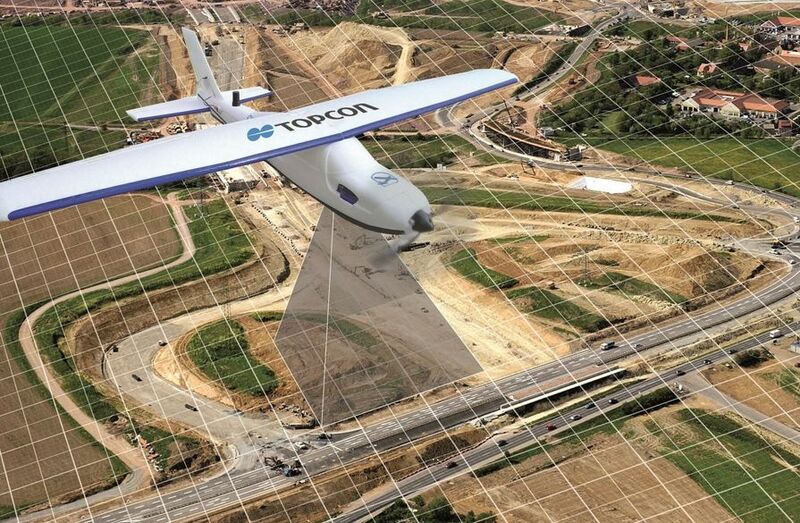 The evolution and technical advancement of Unmanned Aerial Vehicle (UAV / Drones) has revolutionised data capture capabilities for the Surveying world. 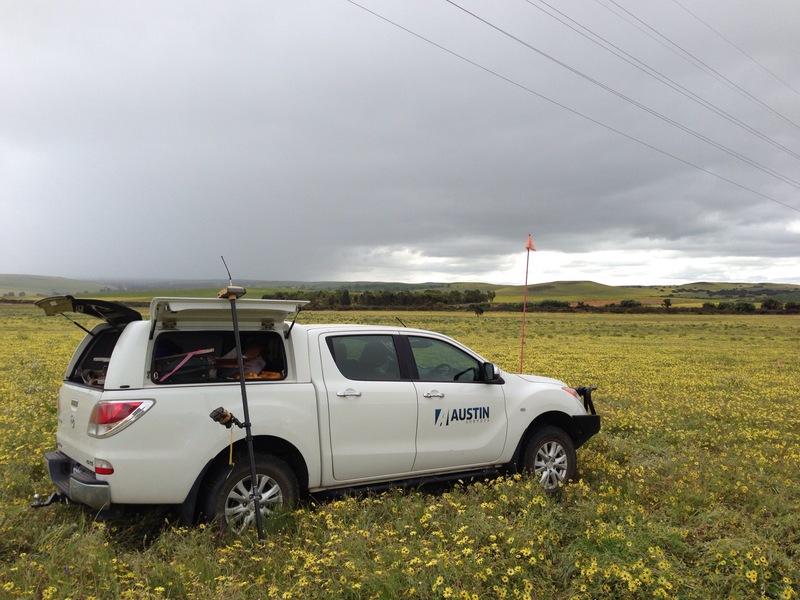 Austin Surveys uses advanced technology across a wide range of professional services. 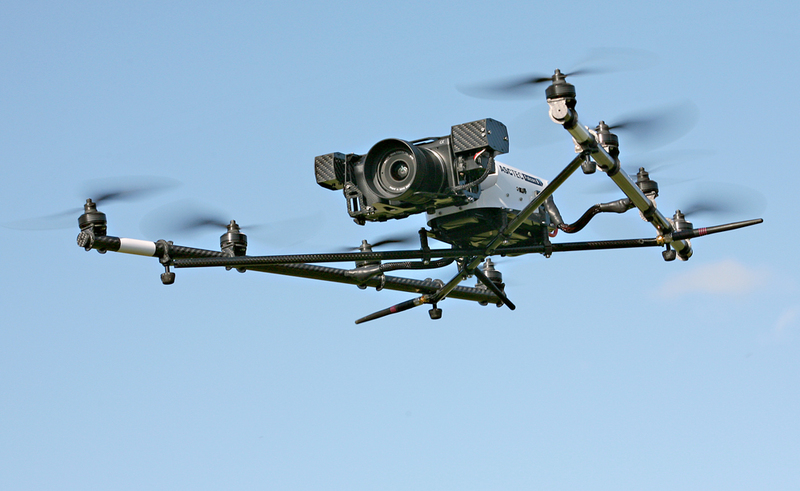 UAV solutions have become integral to our mapping, imaging and inspection projects. 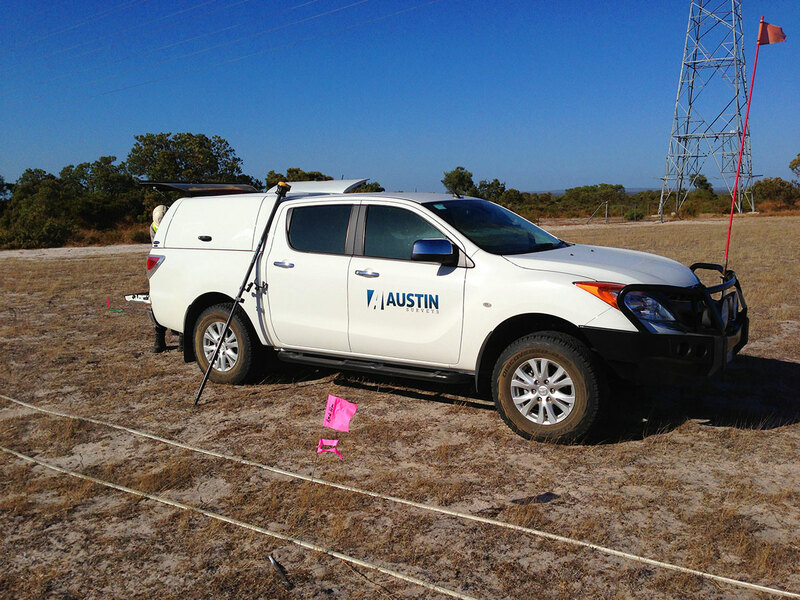 Equipped with the latest UAS technology, our CASA-certified UAV controllers conduct specialised aerial surveys to provide mapping, data capture, and aerial imaging solutions to a variety of clients. Efficient: Fast, accurate, computer-guided results in a fraction of the time required by conventional techniques. Streamlined: UAV technology has revolutionised project workflow across the industry. 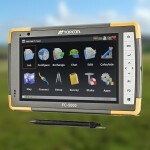 Safe: Deploy quickly to provide access to high-risk inspection sites, keeping boots on the ground. Actionable: Quickly get valuable informative data to decision makers. Repeatable: Monitor worksites monthly / weekly / daily / hourly – just deploy and fly, or repeat programmed missions for direct comparisons. 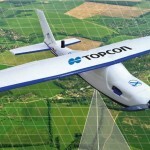 Autonomous aerial survey missions are planned an implemented to collect high resolution imagery for processing via specialist software to produce incredibly accurate terrain models for design, construction and volumetric purposes. Missions are stored to enable repeatable periodic monitoring surveys. 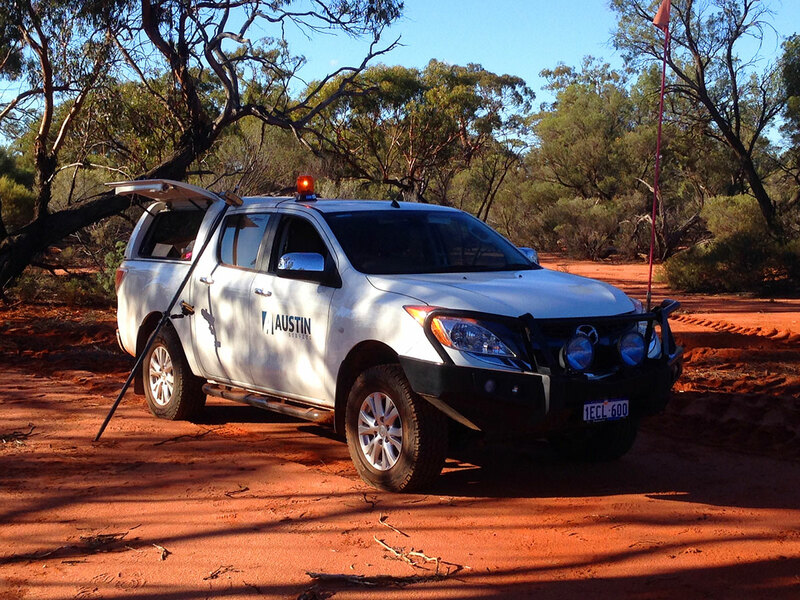 Large site areas are covered with unsurpassed access, accuracy, efficiency and safety. 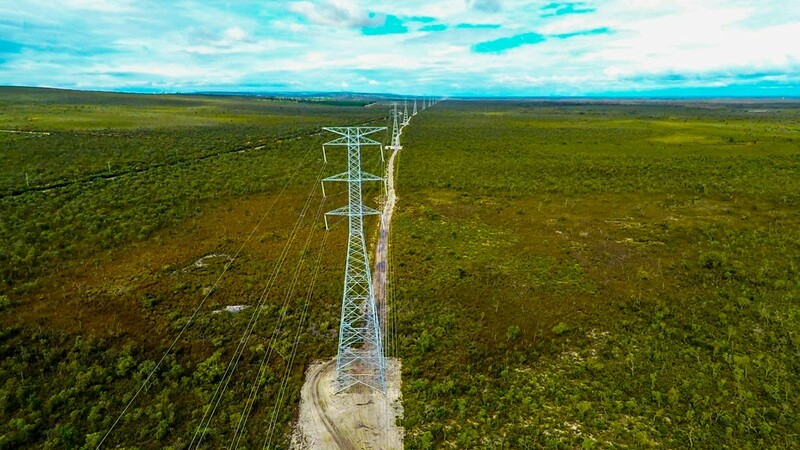 Our UAV systems are rapidly deployed to provide fast, safe and comprehensive inspection and aerial imagery solutions, without the inherent risks associated with elevated inspection sites. 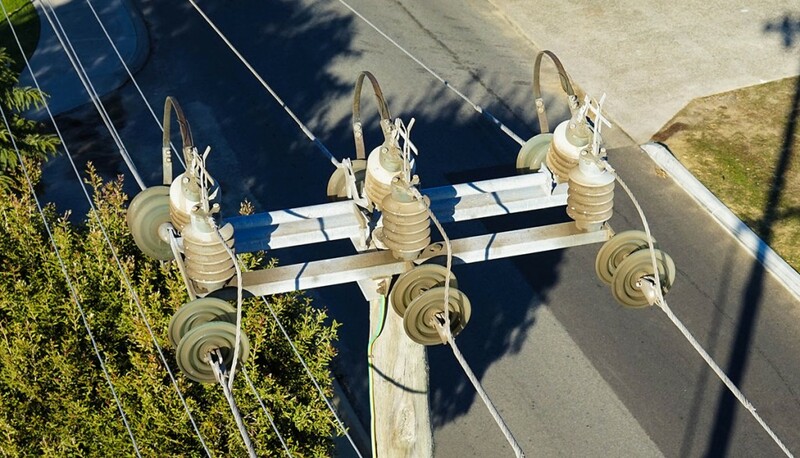 Utility & Transmission: UAV systems are used to assess equipment condition, monitor hotspots and more, saving utilities maintenance and replacement costs. 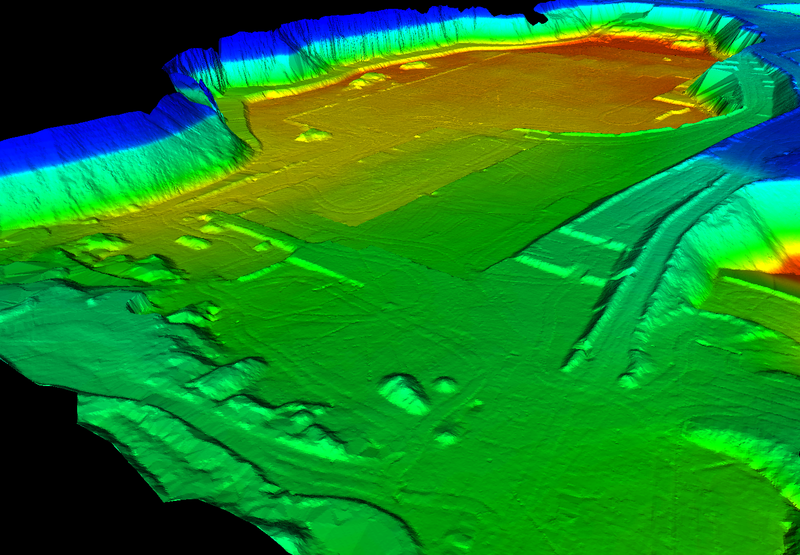 Construction: Regular Aerial Imagery enables monitoring of construction progress. Environmental: Assessment of Environmental impact via periodic image comparison. 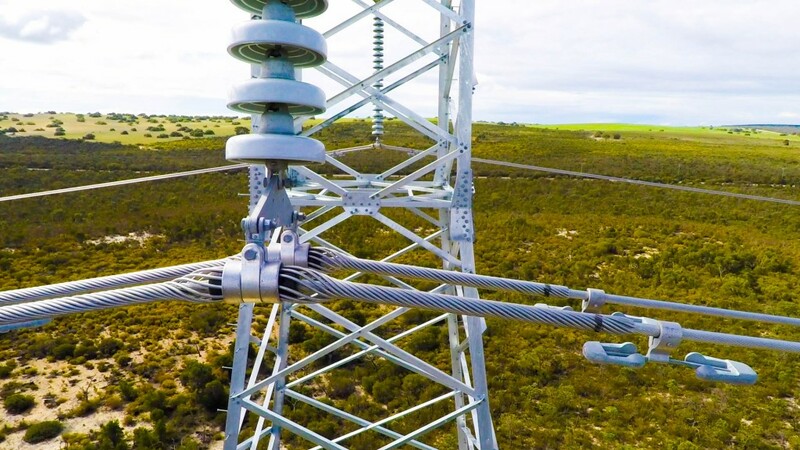 Elevated Structures: Simple inspection of elevated structures, with High-Definition imagery recorded and transmitted to ground stations for live viewing.